Another crop of Apple rumors has grown up under our feet, and it seems a little reaping is in order. Two rumors are making the rounds, both of which warrant a little consideration but should, as usual, be taken lightly until more substantial evidence appears. Both have their origins in Digitimes, which prides itself on catching scraps of news from upstream suppliers but isn’t always correct in its conclusions. Earlier this week a little bird told Digitimes that the upcoming redesign of the MacBook Pro won’t simply be thinning down the body, but will upgrade the displays to a mind-blowing 2880×1800 resolution. And then just today there has been a recurrence of the 7.85″ iPads we first heard about in October. The implications of the first rumor especially are quite serious, and while the second one seems unlikely, its resilience must be acknowledged. Looks like a fairly comfortable size, this supposed 7.85″, like a slightly stubbier Galaxy Tab 8.9, which I think is a great size. It would naturally be extremely thin and light, much more so than the iPad 2. But it’s hard for me to believe they would simply put this thing out there without any kind of real differentiating feature. The iPod Classic, Nano, Touch, and Shuffle are all very different products, not just different sizes. It doesn’t seem likely that this rumored smaller iPad would be just that — smaller. To simply reduce the size would be to admit a design failure, and Apple would hate to do that. But from the very little info that’s out there (two reports giving the screen size and a late-2012 date) we can’t draw any conclusions. The resolution upgrade for the MacBook Pro series is what’s really blowing my mind. Apple isn’t the only one looking into high-PPI screens (it’s something of an arms race, really), but they leapfrogged everyone with the iPhone 4 screen and hope to do the same elsewhere. 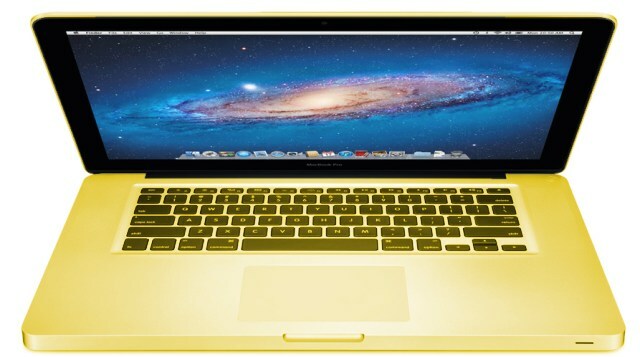 It would be an extremely powerful sales tool to have all primary Apple products be high-resolution. People see the screen of the iPhone 4 and they instantly understand how it’s better (though competition is getting tougher). They’ll see the screen of the new iPad and these high-res laptops and they’ll understand it there as well. Text will be clearer, images will be sharper, and no doubt Apple will have a few flashy features that demonstrate other benefits. But it’s not quite that simple. With the iPhone, moving to high-res meant a bunch of upgraded art, sure, though the 2x mode saved a lot of trouble and looked just fine for the most part. But compared to the iPad and especially to OS X, the iPhone is really quite a limited ecosystem in many ways as far as the display and interface goes. For the present, 2880×1800 is big enough that current high resolution of the 15-inch MacBook Pro (1440×900) would neatly fit inside via pixel expansion, meaning that UI elements would appear the same size on this new device, but would be “rendered” at a higher resolution. For the present, I say, because it is only natural that OS X should, like iOS, be remade with the benefits of high resolution in mind. Given that there has been talk of this change for years, and that we’ve seen concrete examples here and there where it’s useful on current screens, I would say that Apple has been working on this design overhaul for quite a long time. It’s going to be their main volley against Windows 8, which, though it has a lot going for it, is very unlikely to beat Apple to the punch on this. The last thing that must be said about all this high resolution talk is that it may mark a return to the high end for Apple. For a couple years now, Apple has been focusing on cost and volume, driving down on-contract prices for the iPhone, aggressively pricing the iPad, and bringing the MacBook Air (once a luxury item and likely could have stayed there) below $1000 — to say nothing of how they’ve cooled towards professional applications like Final Cut Pro. But this new screen not only commands a premium on its own, it will also actually be expensive. Possibly, in the first round, a major upgrade for several hundred dollars. The MacBook Pros will live up to the moniker; the Air will be the low-cost laptop and the Pro will be the high-cost one. What will accompany this turn? 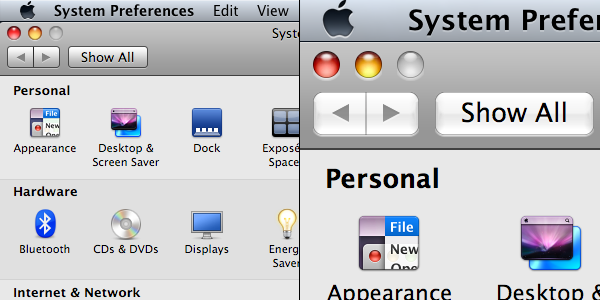 I don’t think desktops are ever going to be an Apple focus again; too much of their IP is in portability. I’m thinking that these MBPs will be able to be specced out to desktop levels, though, as if Apple still wants people to use their computers for serious media purposes, octa-core processors and 16 gigs of RAM will be in demand. That all is just my personal speculation, though. One more word and then I’m done. I’ve seen a few articles crying about Digitimes as if it were deliberately trying to damage Apple by leaking these items. Let’s be realistic. Apple is one of the biggest companies in the world, and arguably the most important company in consumer electronics. It is perfectly right that Digitimes and other outlets like it should want to focus on this massive, interesting company and the devices which for a few years now have been leading the rest of the industry. They report these things because these things are what they report. And don’t forget that their Apple coverage, while it gets the most attention, is only a fraction of what they cover. 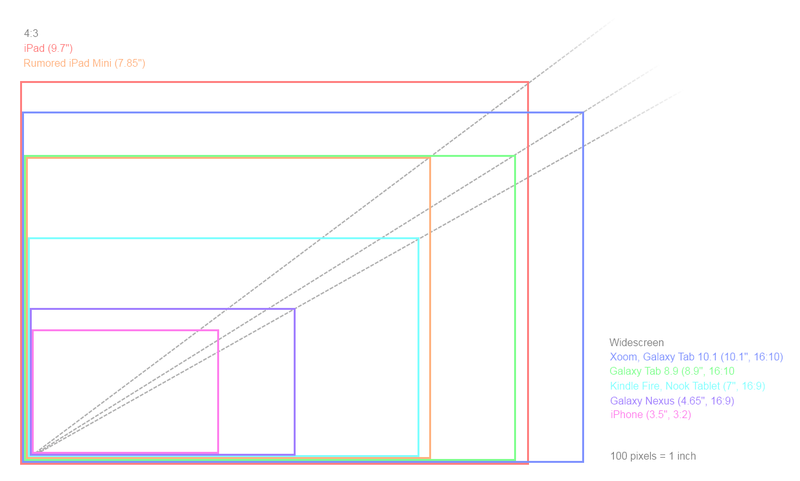 Whether these things are true will only be seen in time, but the topic of resolution independence and high-res displays is one which gives way to many other discussions and has many tangential implications, some of which I felt needed to be explored. It all starts with pixels.